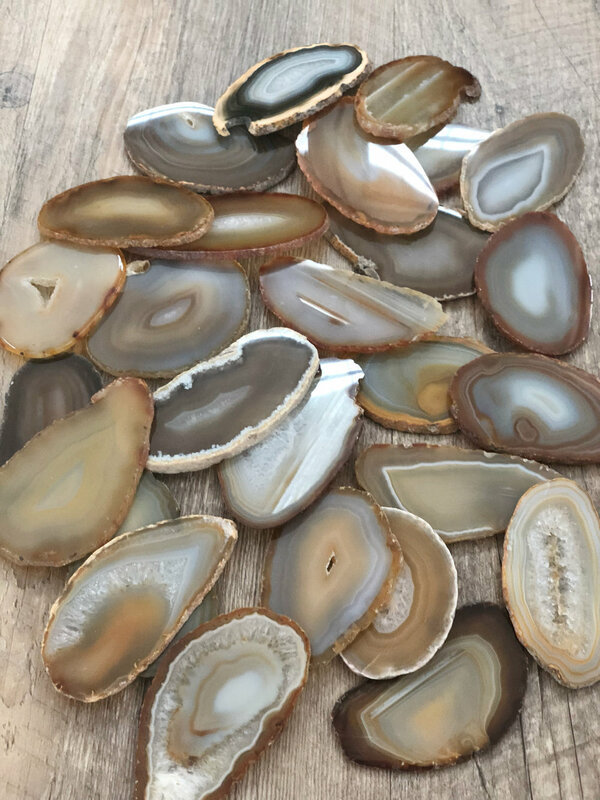 Gorgeous agate slices for any sweet thing you can imagine. Perfect as name cards for seating and favors for your guests and bridal party. 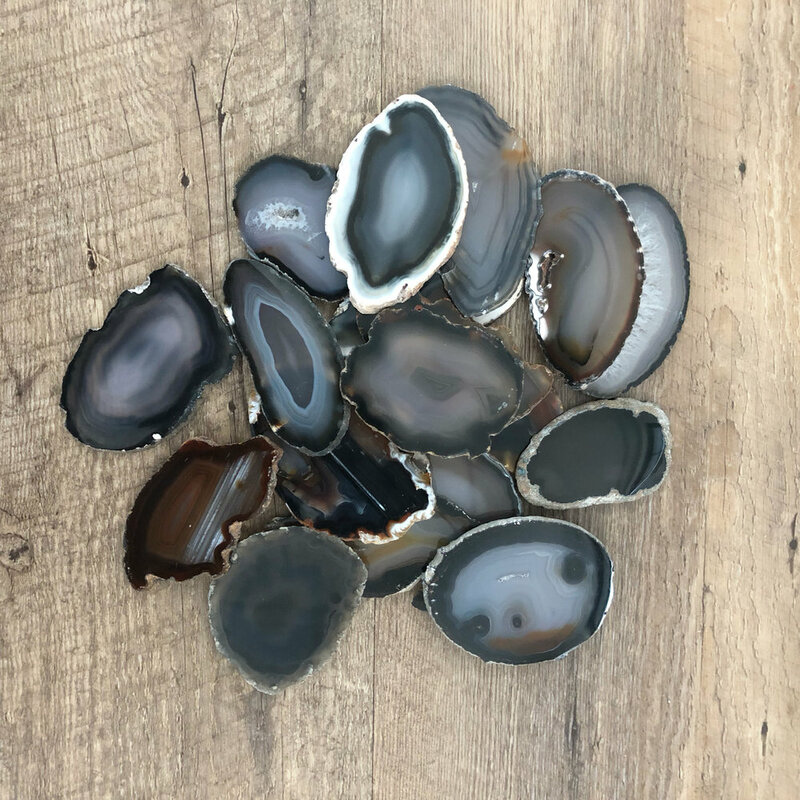 These are locally sourced from Jessica’s family collection at Rockhead Refinery. They are available for rent or for purchase. There is a six week minimum lead time. Reach out if you’re interested or have questions.